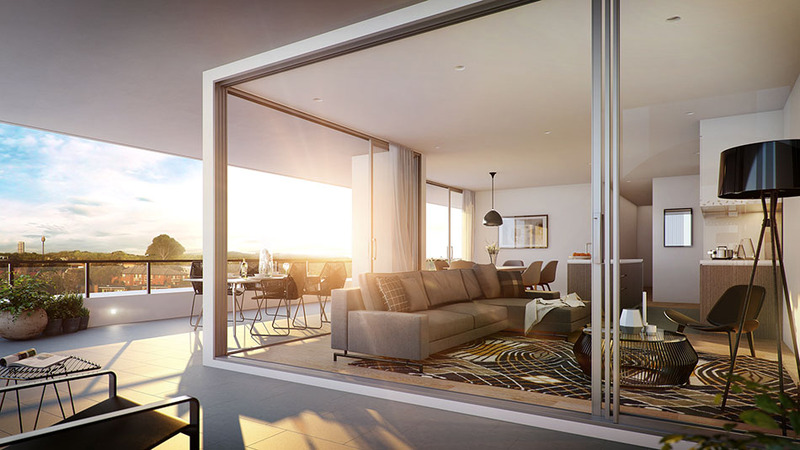 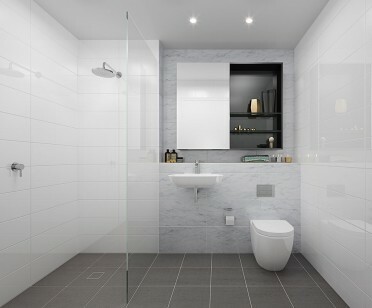 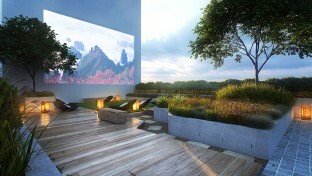 Drawing the outdoors indoors, Habitat makes for a style of living that's an inspired first for Canterbury. 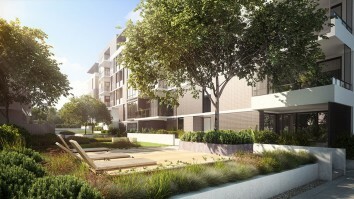 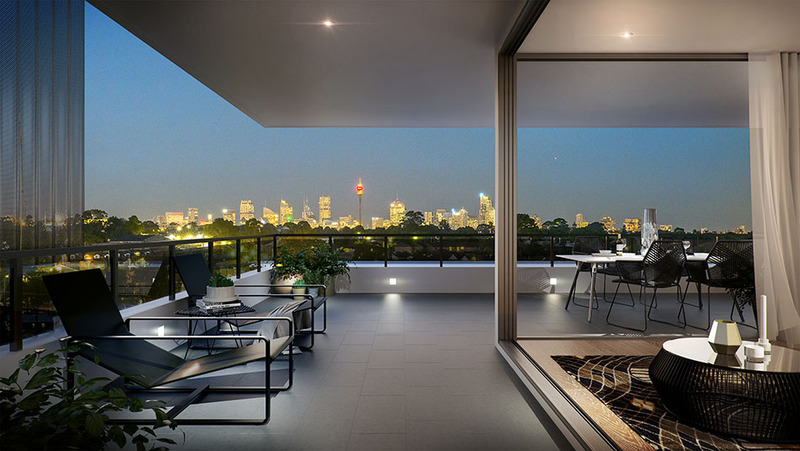 Designed by renowned architect Turner, Habitat's sensitively planned apartments fuse contemporary architecture with beautiful green space in a way that's truly refreshing. 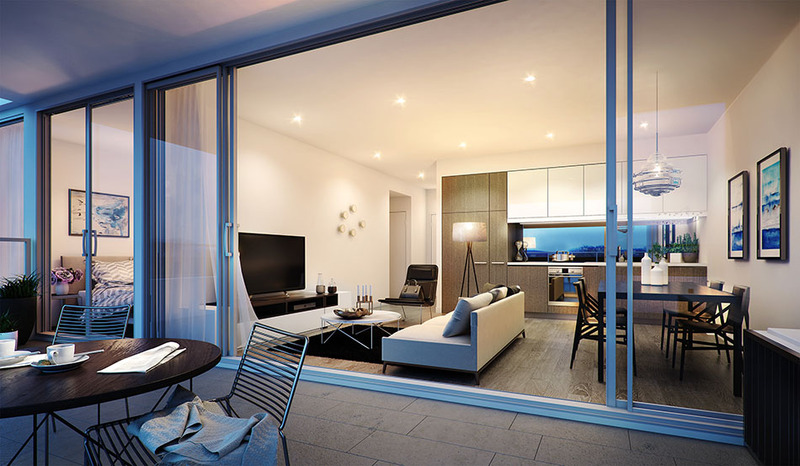 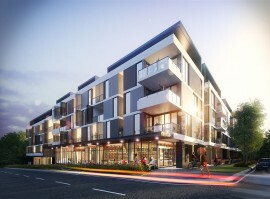 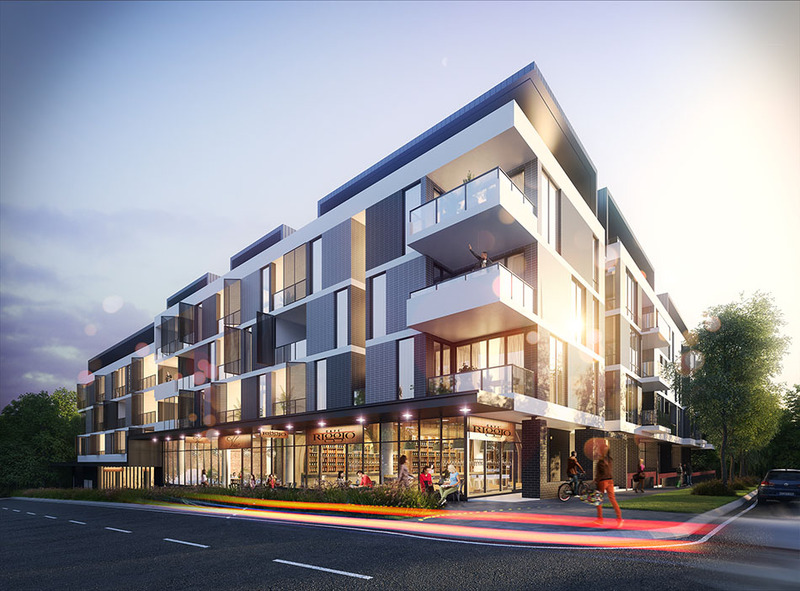 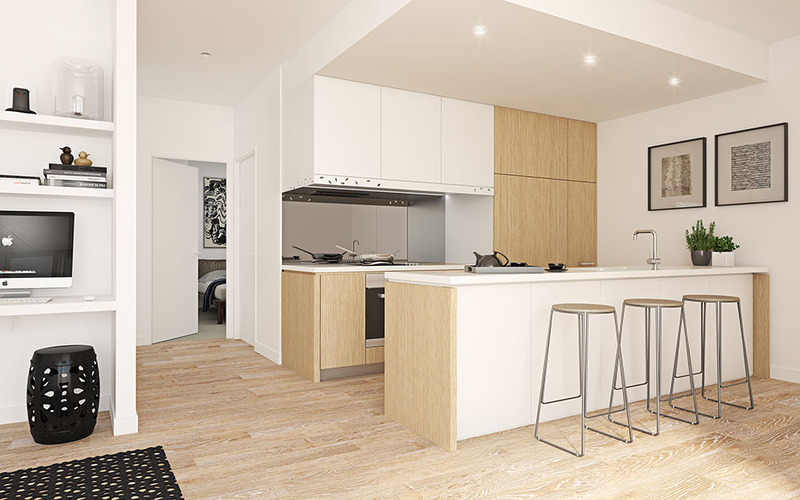 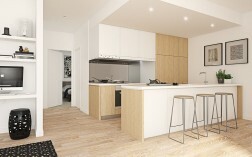 Just 9.5km from the CBD, Habitat combines the lively ambience of Inner West with seamless city convenience.